Xiaomi, the Chinese smartphone giant has entered the market and has gained a huge success in a short period of time. Following Xiaomi, another brand OnePlus also entered the Indian smartphone market and it’s debut handset OnePlus One has been a hotcake in the market, mostly among the smartphone geeks and techies with rock solid specs and lots of cool stuffs. 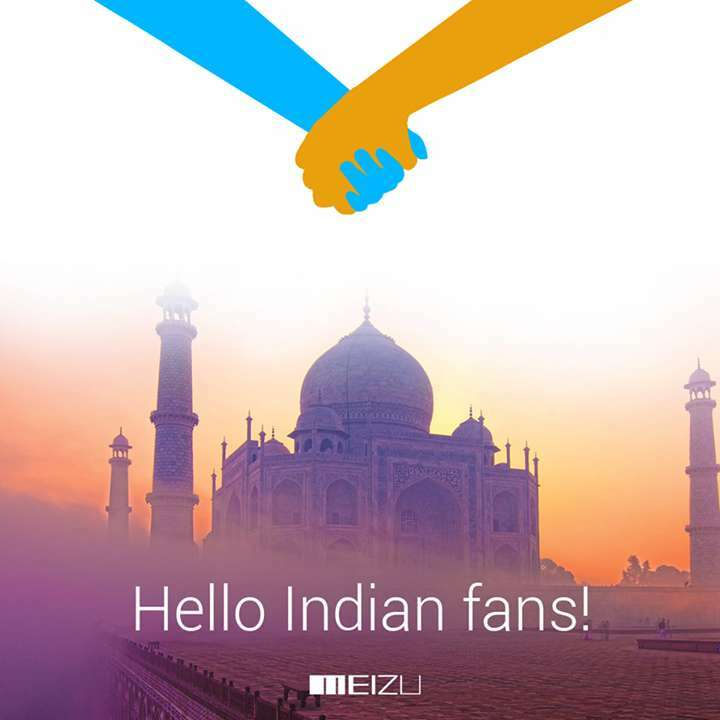 Now, another smartphone maker, precisely a Chinese smartphone maker is about to enter the Indian smartphone market and the brand is Meizu, which was originally electronic media player maker and entered the smartphone market recently. Meizu made this announcement on its social media page and if we believe in their words the first product from them would be M1 Note. 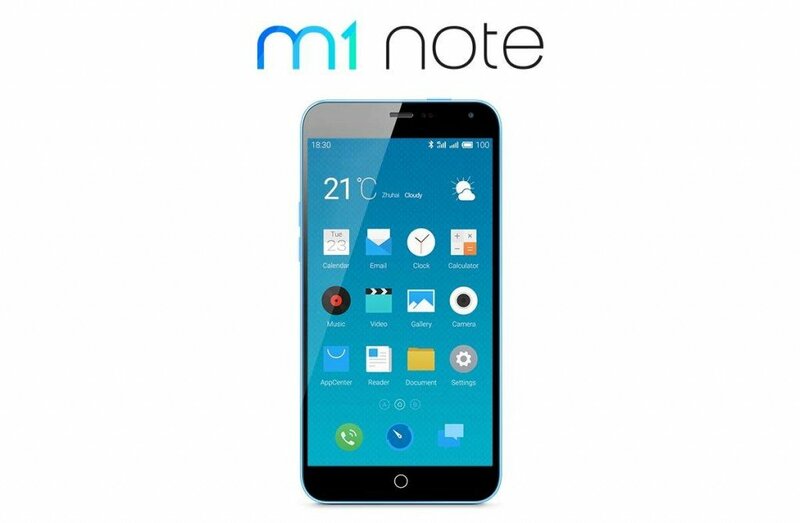 Talking about the specs of Meizu M1 Note, the smartphone features a 5.5-inch full HD display, 1.7GHz MediaTek MT6752 octa-core processor and 2GB of RAM. The phone also packs 13MP rear camera, 5MP front shooter, 16/ 32GB of internal storage, dual-SIM support and 3140 mAh battery. Meizu is famous for making phones which has designs inspired from Apple products. Along with the M1 Note, which is an iPhone 5c rip-off, the company has some other Apple-inspired devices in its portfolio, such as the Mx4 Pro and the Mx4. After Xiaomi and OnePlus, Meizu is next smartphone brand which will enter India soon, though they did not release any details about the exact date, we think it will be within this month. Xiaomi and OnePlus had partnered with e-commerce sites to boost their presence in the market and both of them had taken different strategies like Xiaomi went for the flash sale strategy whereas, OnePlus had the invite system, but we think that Meizu will also be partnering with any e-commerce site to sale and deliver its products and will strategize to boost their sales. So, what do you think about this new player in the Indian smartphone market? A grand success like Xiaomi or OnePlus or a fail? Let us know in the commnet’s section below.